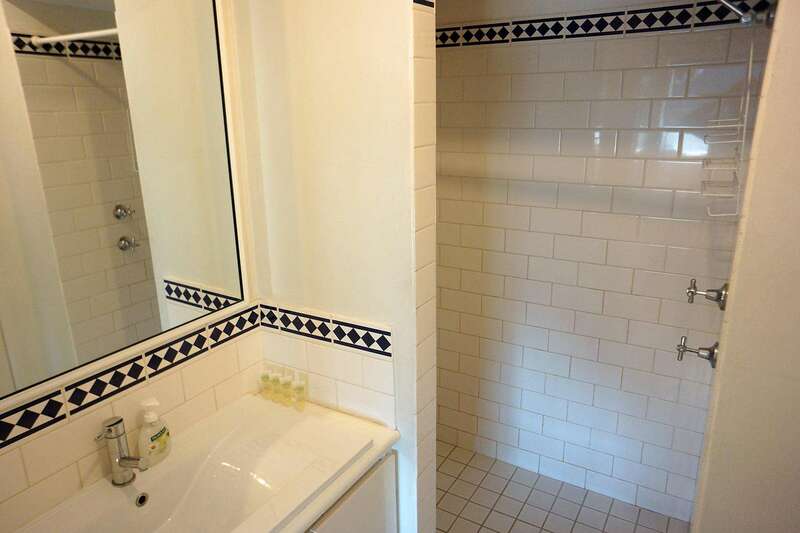 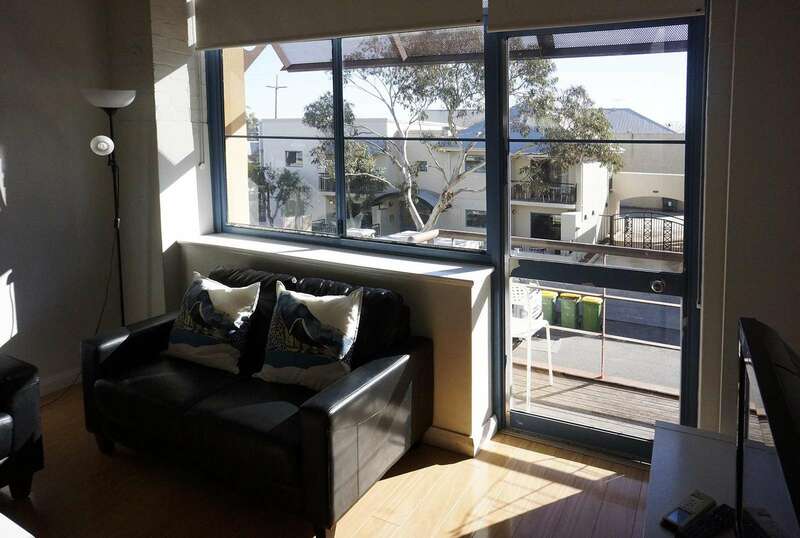 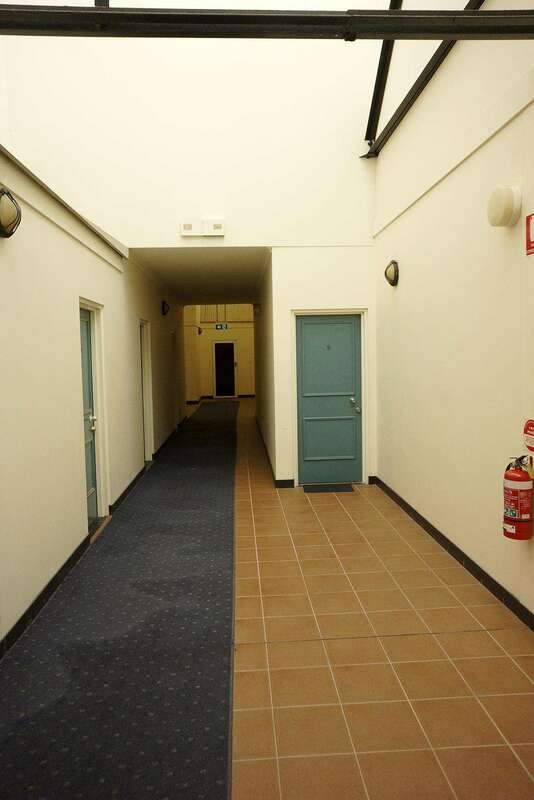 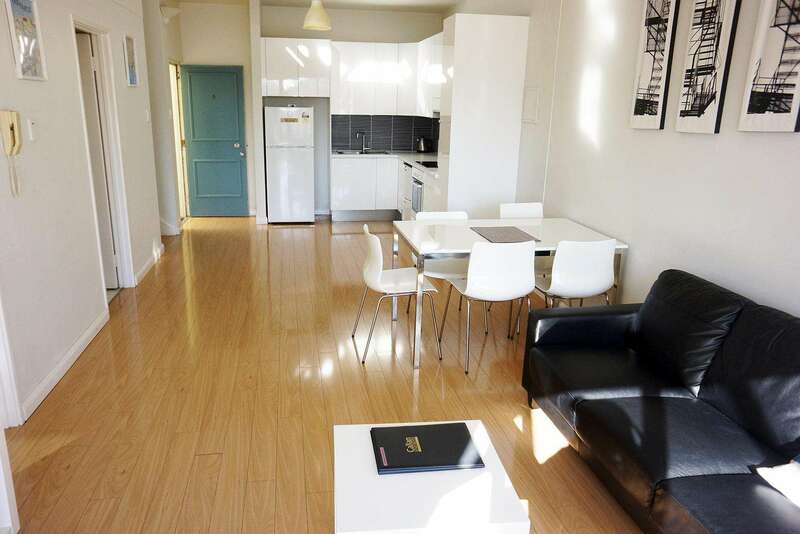 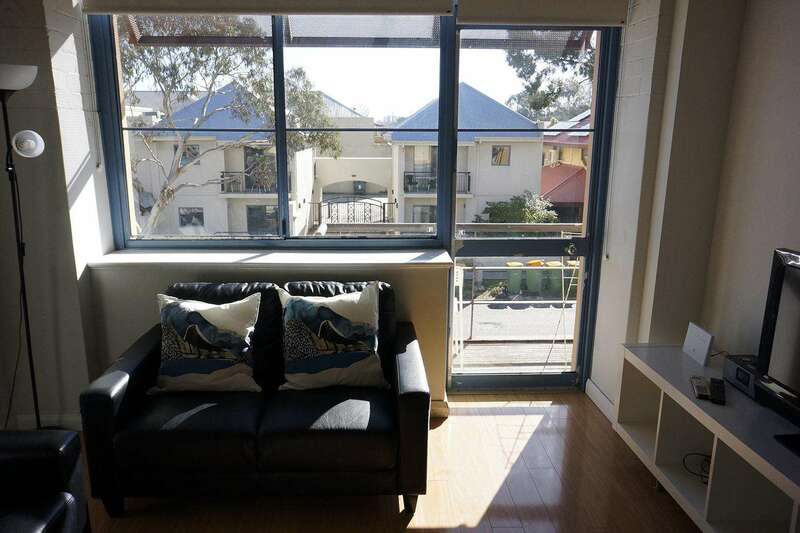 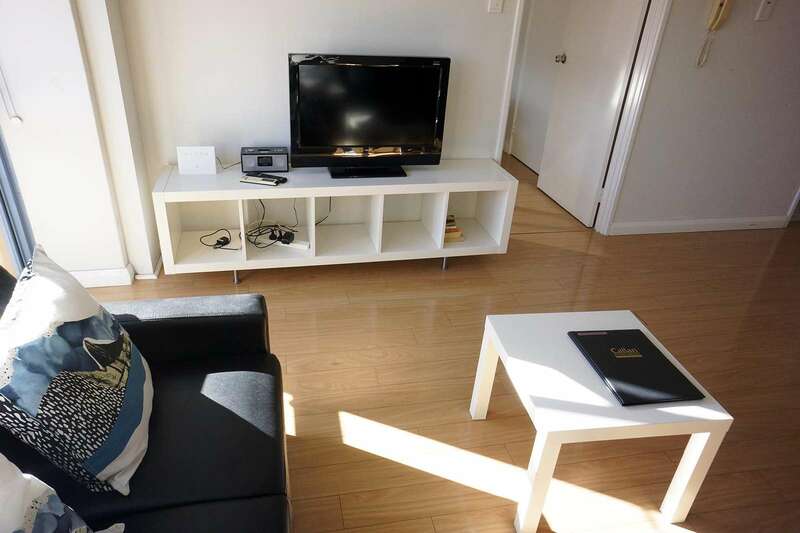 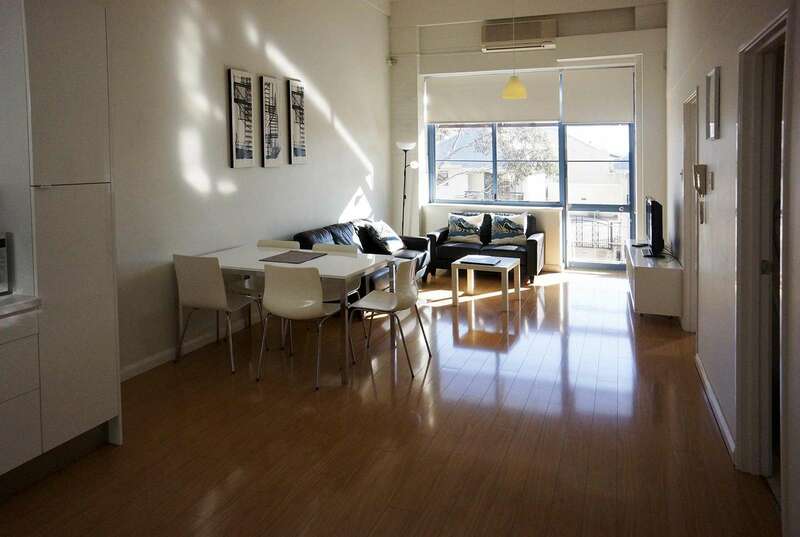 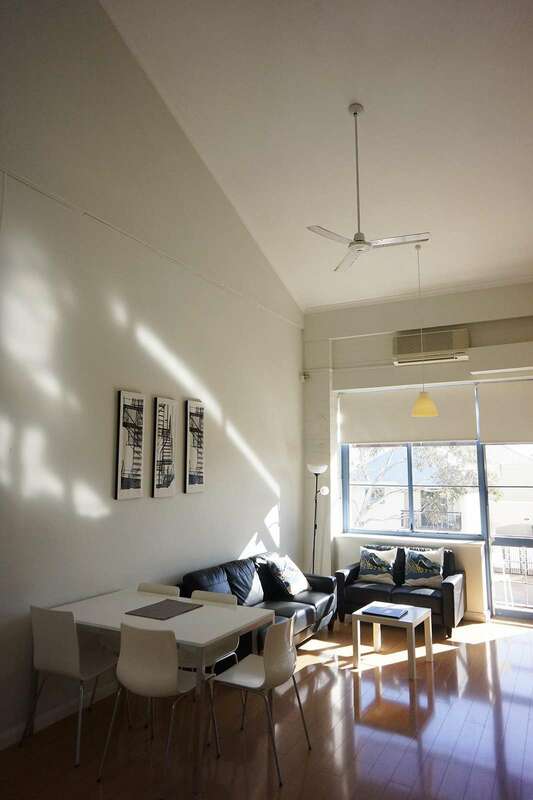 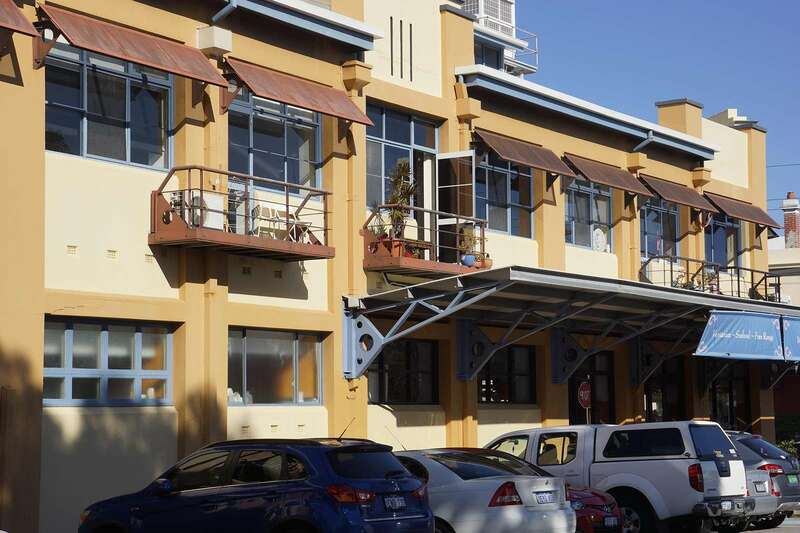 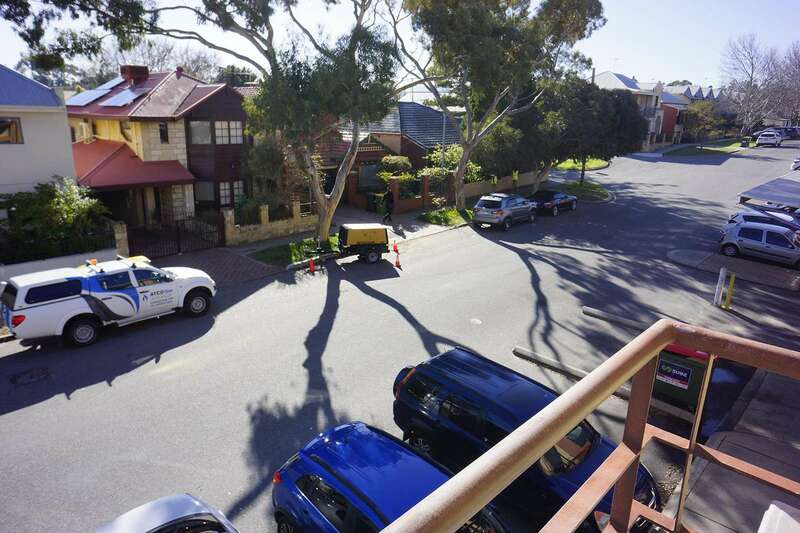 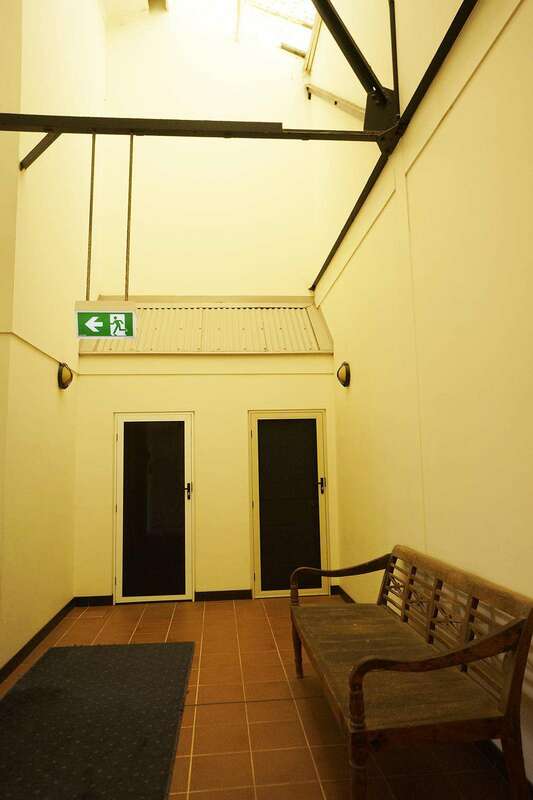 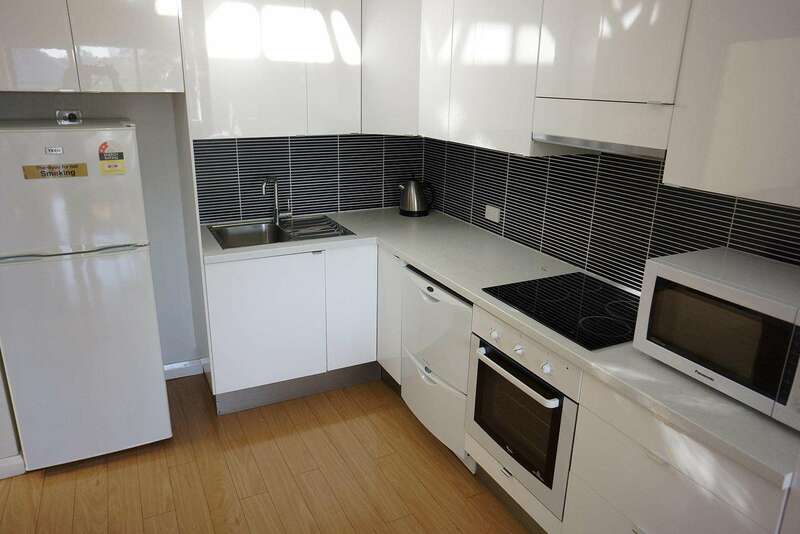 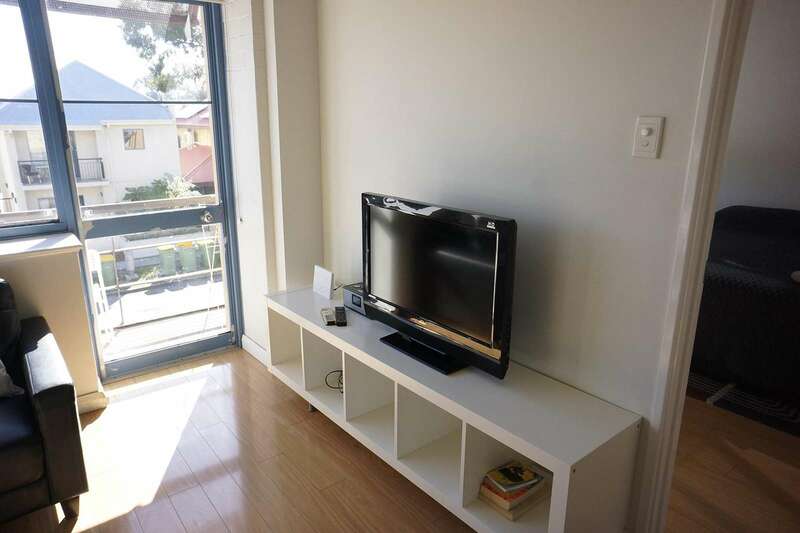 Beautifully renovated 2 bedroom 1 bathroom apartment in South Fremantle. 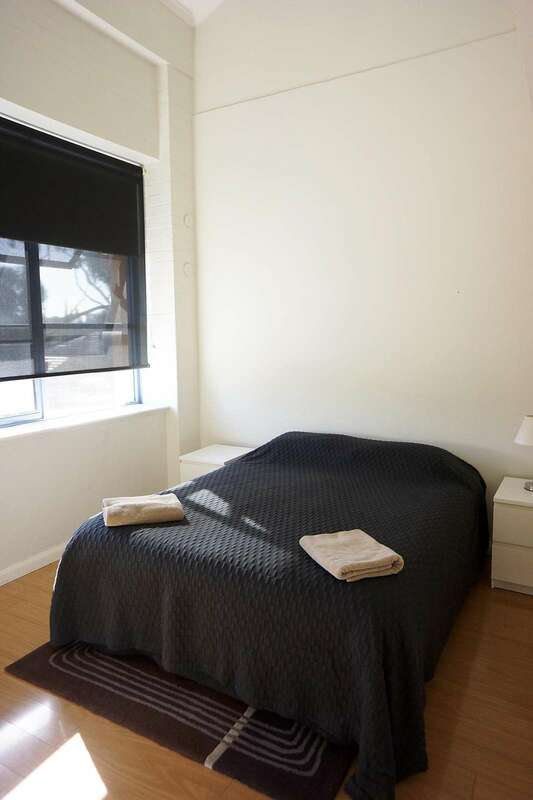 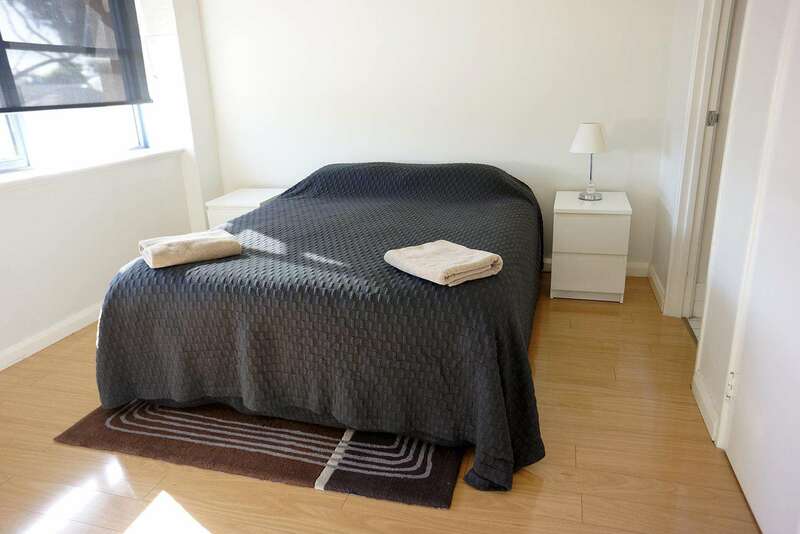 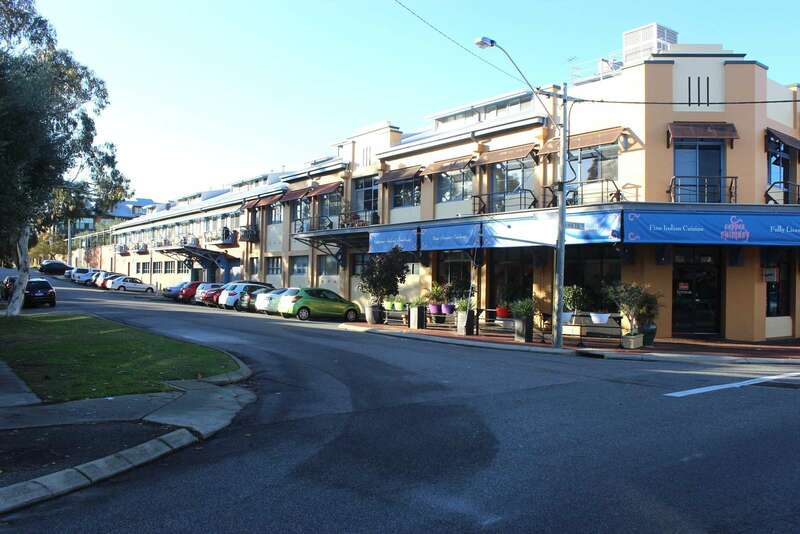 There is secure parking for 2 cars, wifi and weekly service cleans for 2+ week stayz. 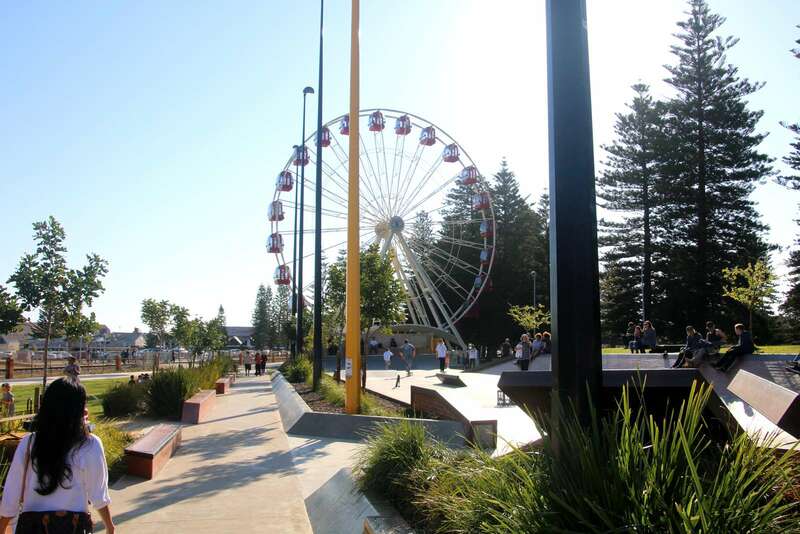 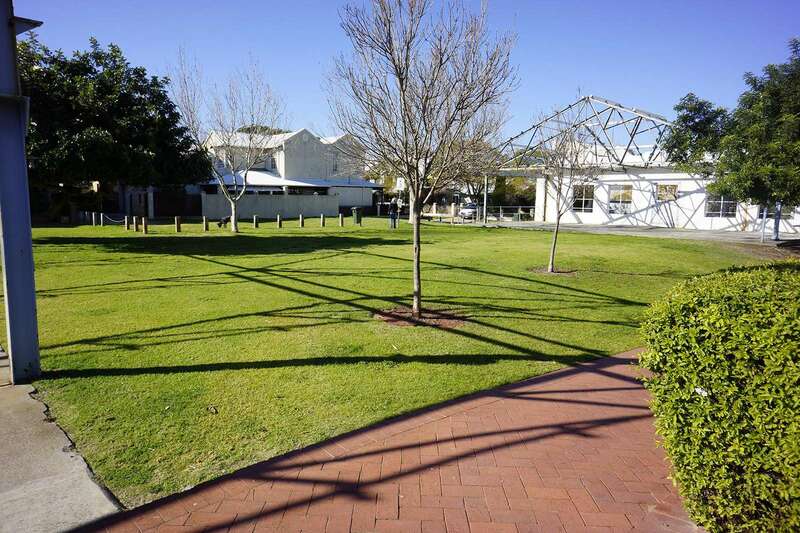 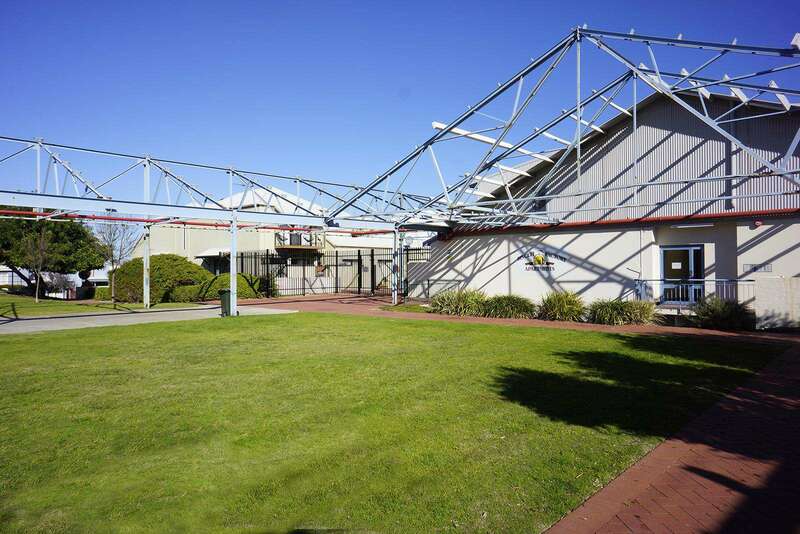 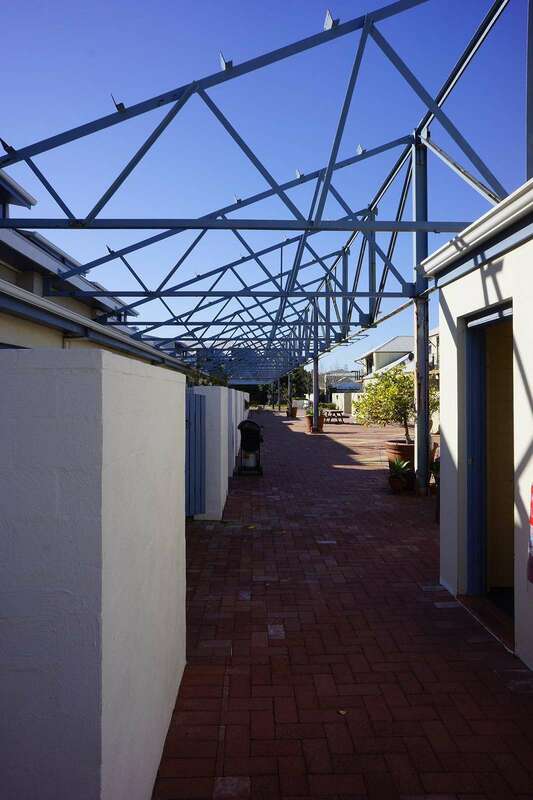 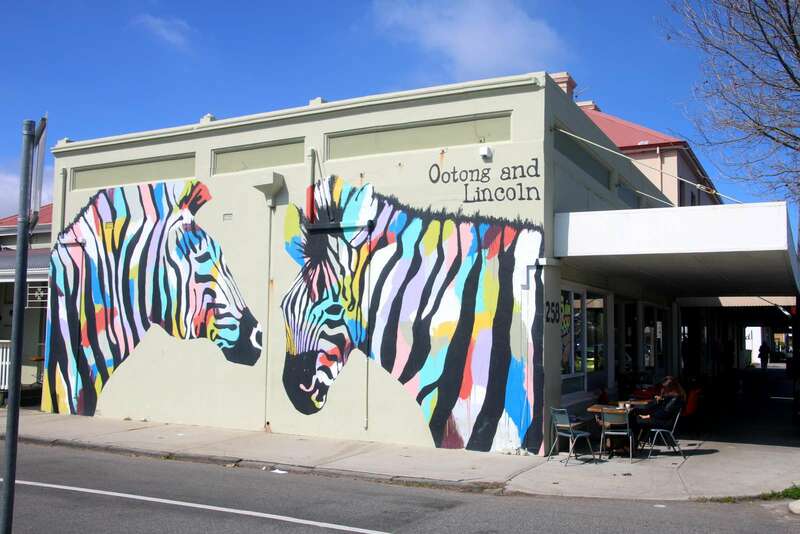 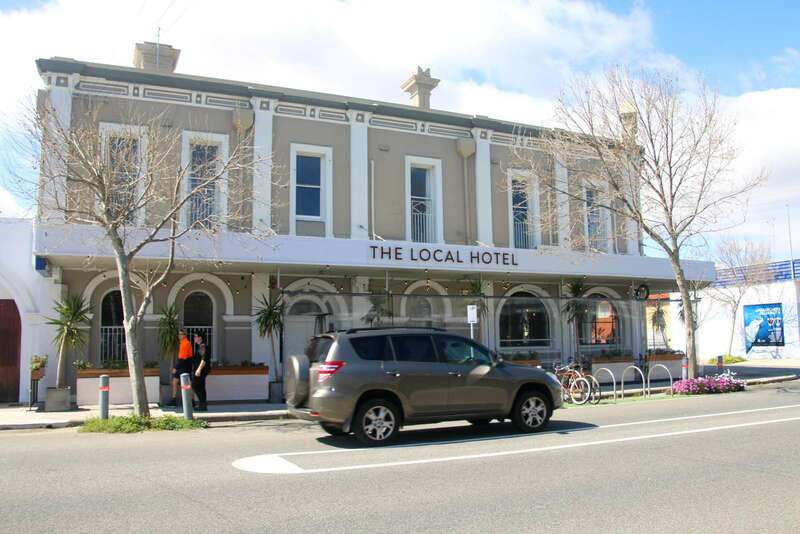 Walking distance to many pubs, cafes, restaurants and shops in South Fremantle. 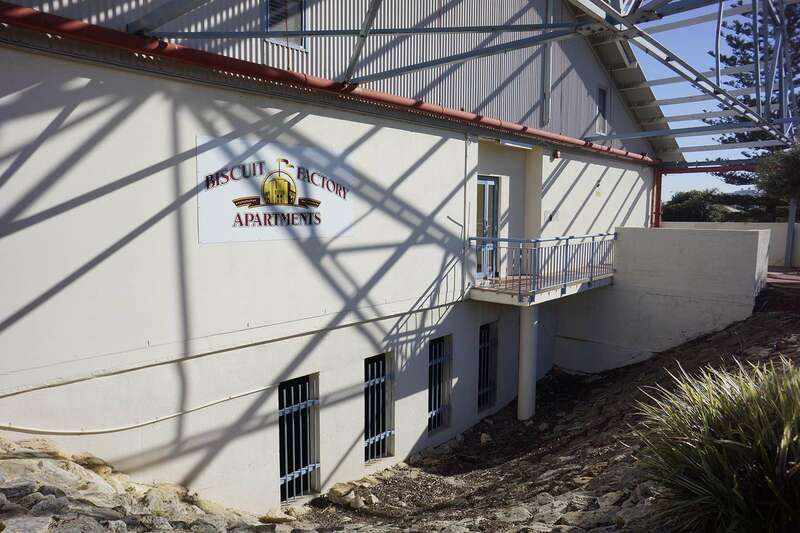 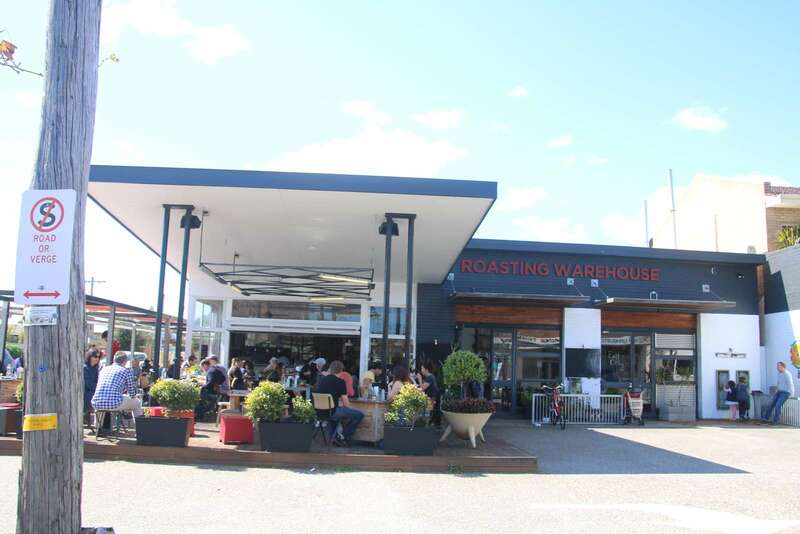 Granitas 9 is located at the warehouse developement of the old biscuit factory in South Terrace South Fremantle. 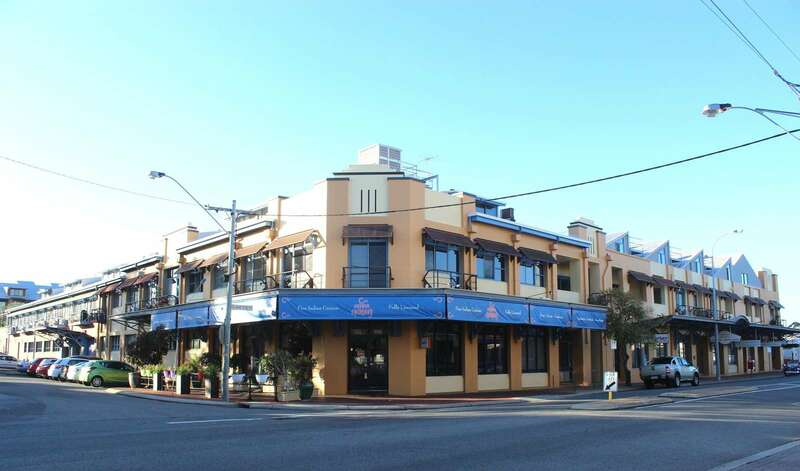 It is located close to South Beach with wonderful walks alongside the sparkling waters of the Indian ocean, great BBQ area, childrens playground and huge shady trees.There are a number of cafes, restaurants and a couple of pubs within a walk. 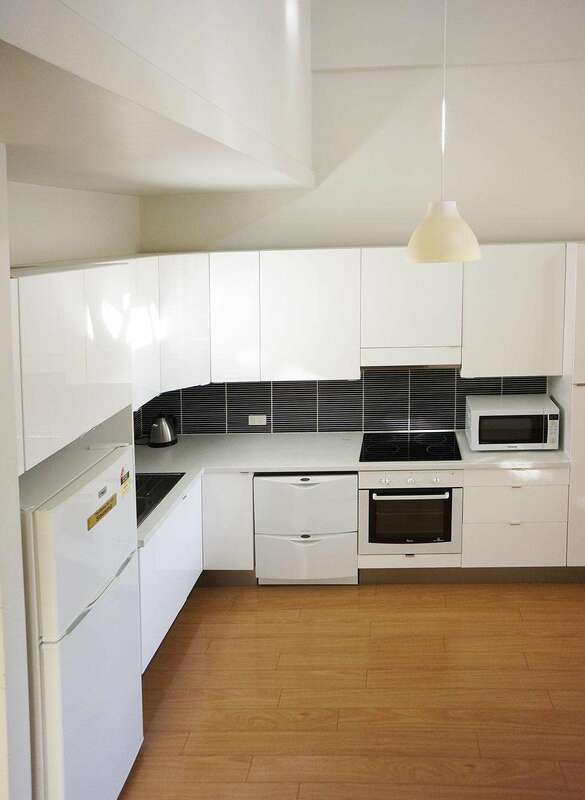 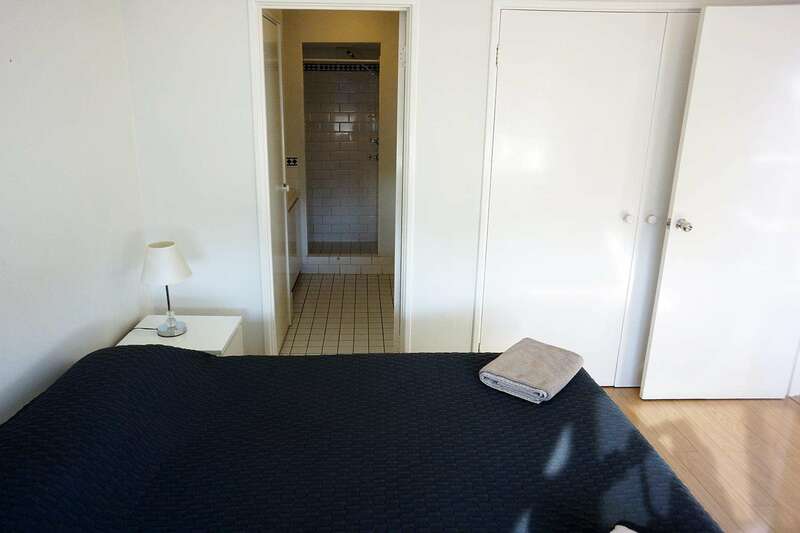 This is a beautiful spacious, newly renovated apartment with every amenity you would need. 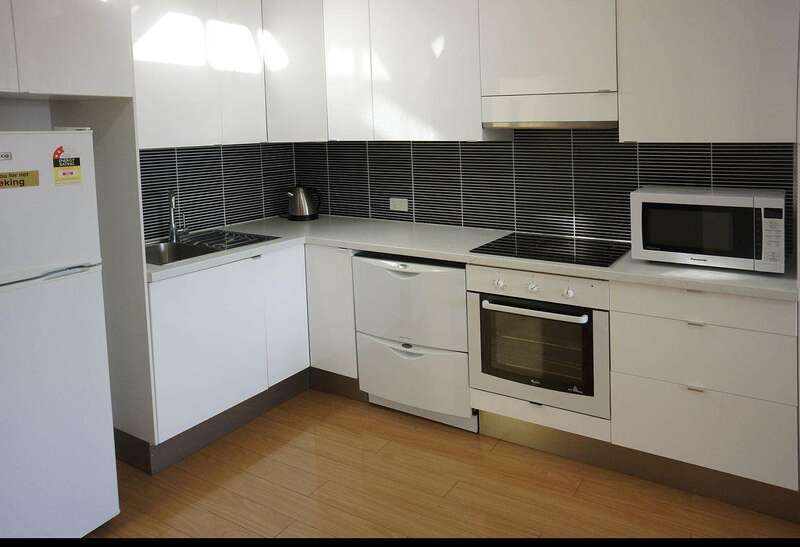 The kitchen has a dishwasher and microwave, oven and cooktop and lots of cupboard space. 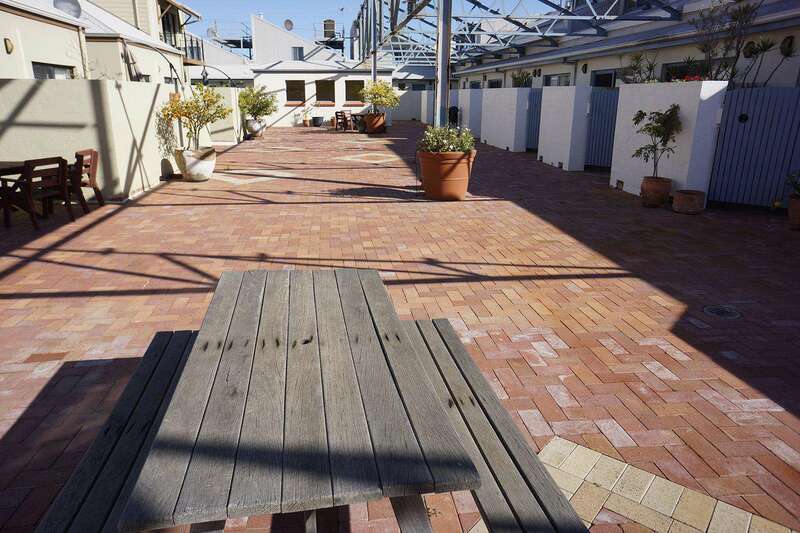 The living area opens to a small courtyard. 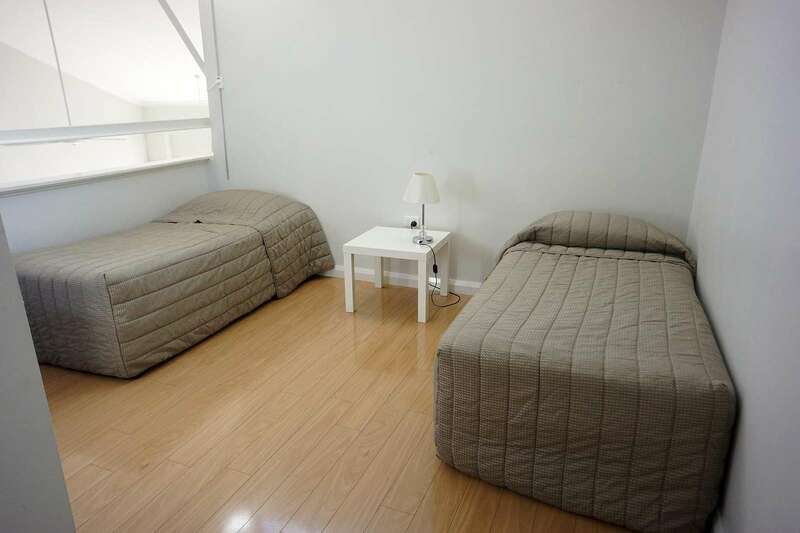 There are 2 beds one queen and the second is a double. 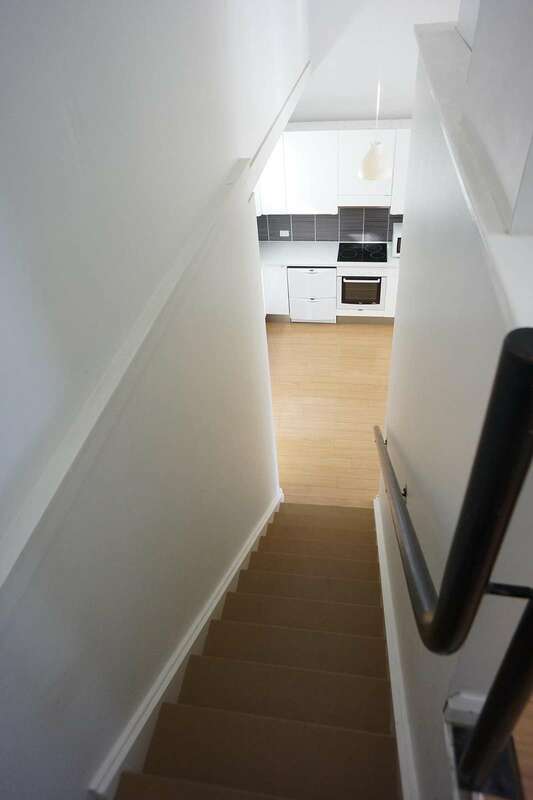 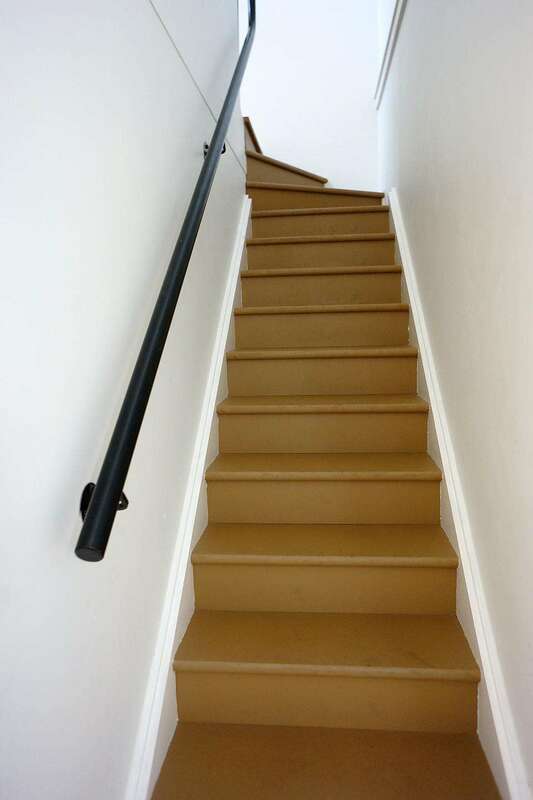 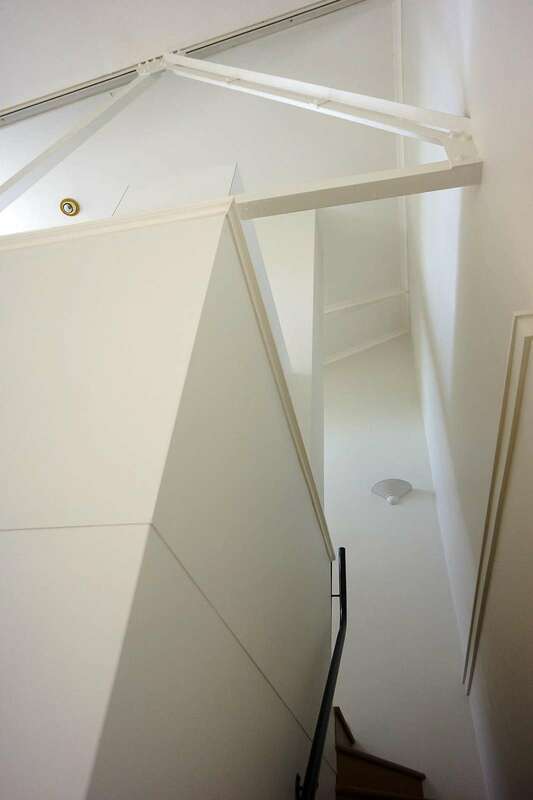 These are on separate mezzanine areas and are suitable only for a couple or close family. 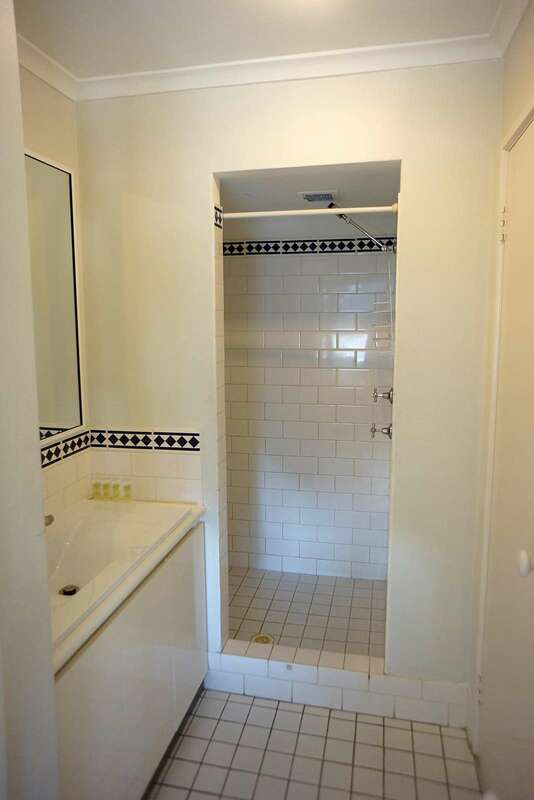 The apartment is totally unsuitable for children under 12 years old. 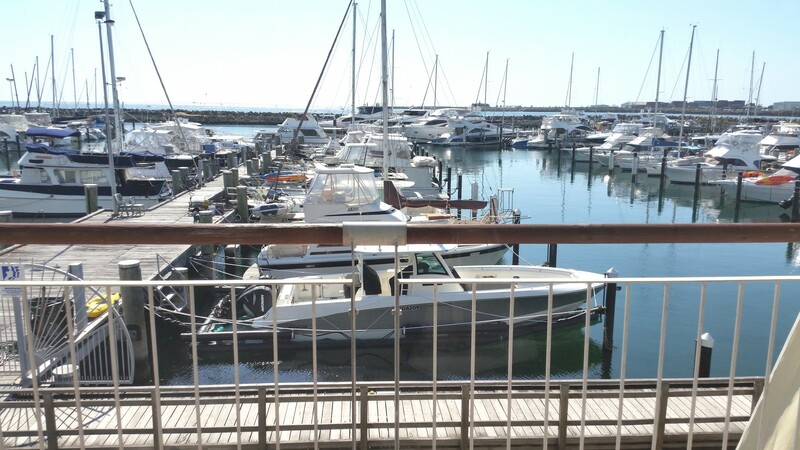 The free CAT bus passes nearby to take you to central Fremantle, train station, bus station and ferried to Rottnest and Perth City.